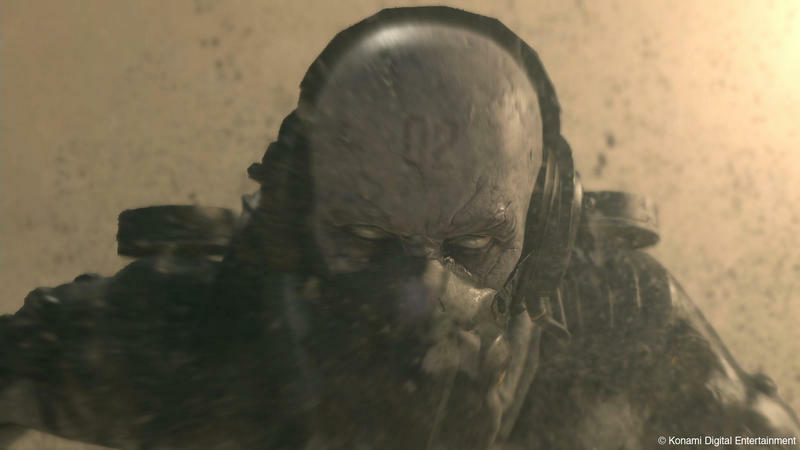 Metal Gear began its life as a PC franchise, born back on the classic MSX2 Japanese computer, and it has dabbled in minor releases here and there over the years. 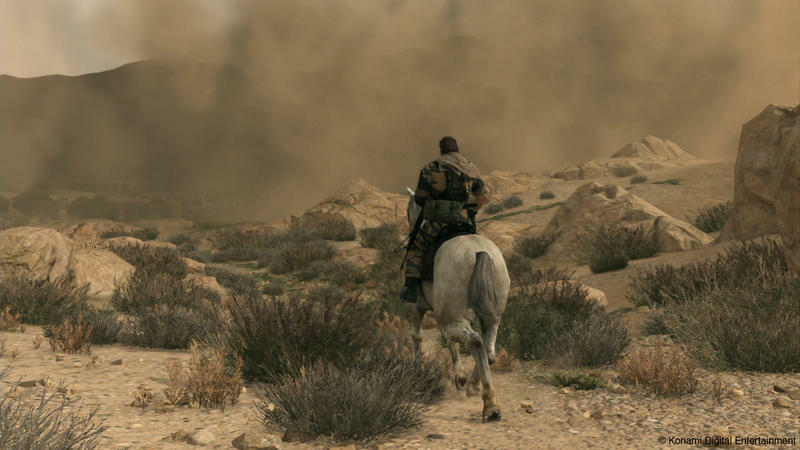 Series creator Hideo Kojima has spoken out about where his next game might end up, and if he has his way, which he always does, Metal Gear Solid V: The Phantom Pain might be PC bound. 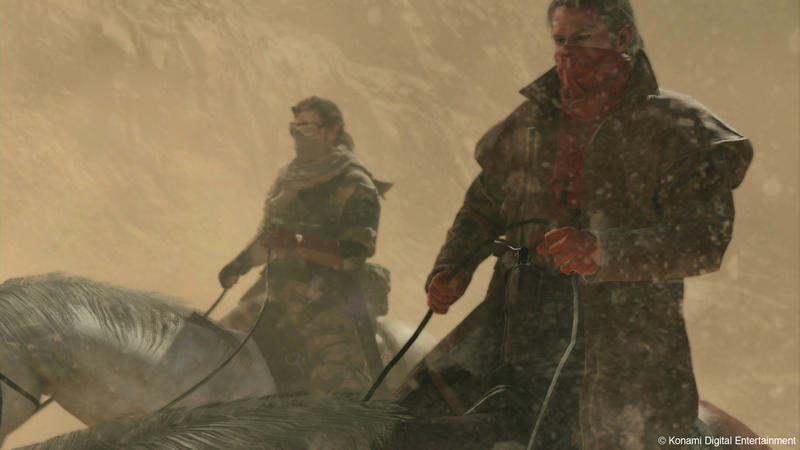 In an interview with Gamespot, Kojima clearly states that he wants his latest creation to grace the PC so he can get back to his roots. 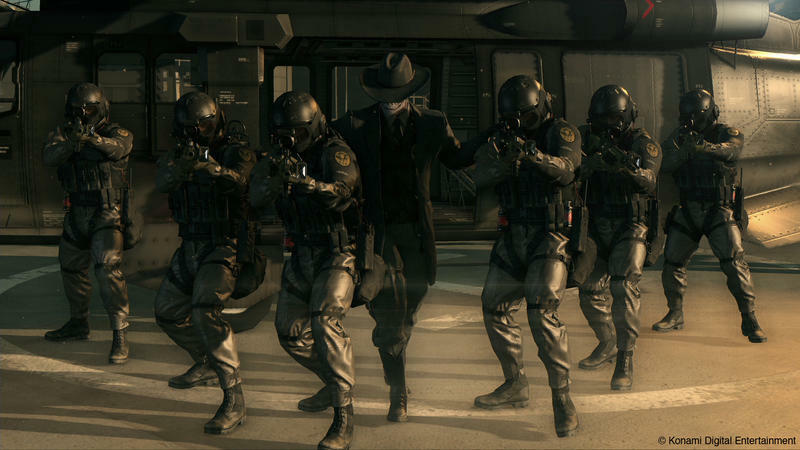 The most recent game to be released for the PC was Metal Gear Rising: Revengeance barely a full year after its console debut. 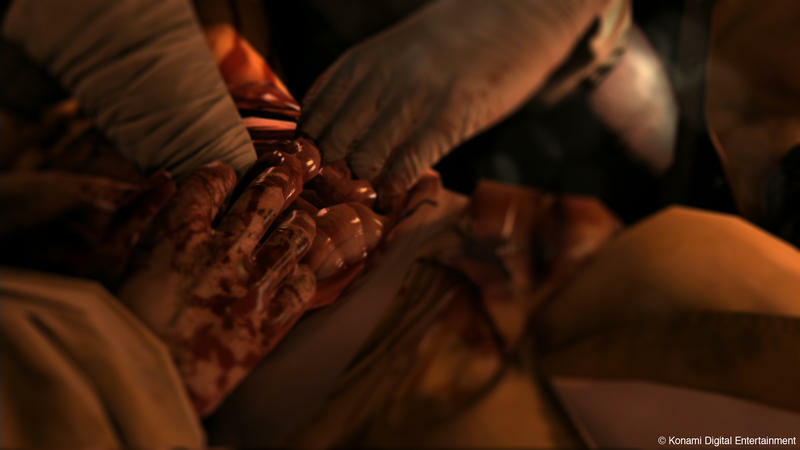 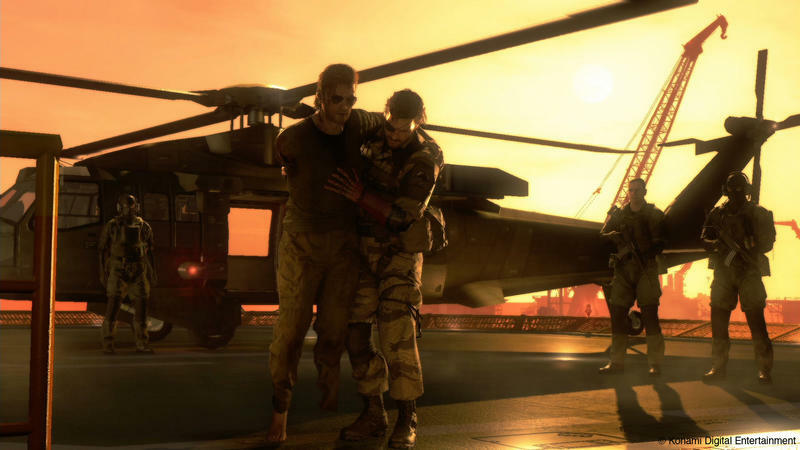 Prior to that exception, the last game in the series to see a PC release was the director’s cut Metal Gear Solid 2: Substance way back in 2003. 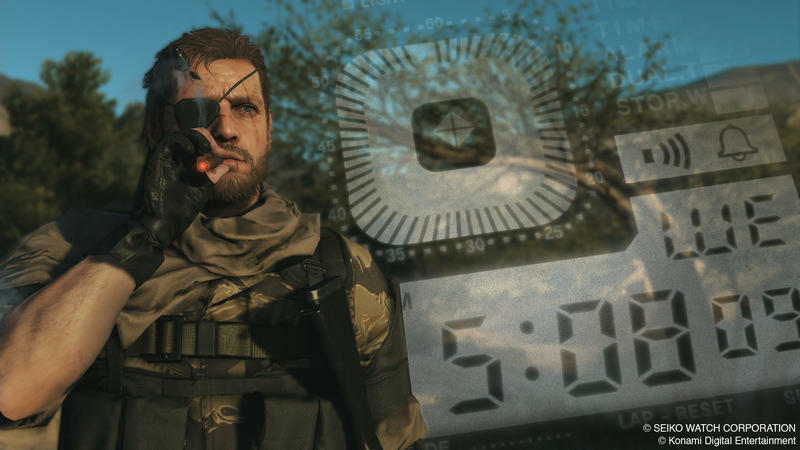 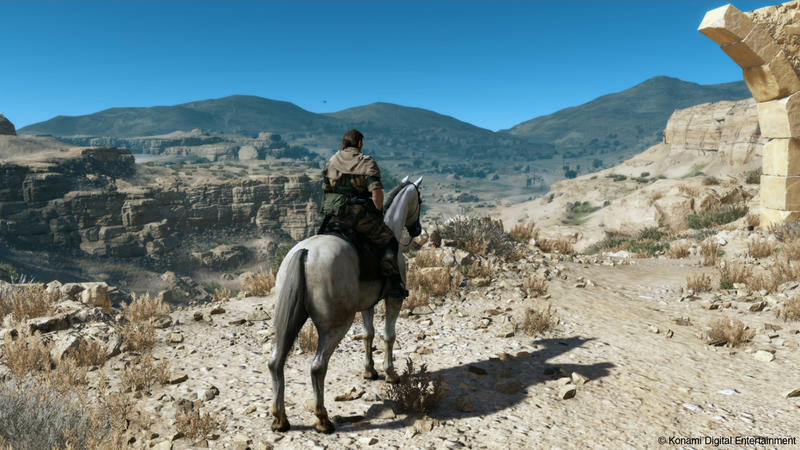 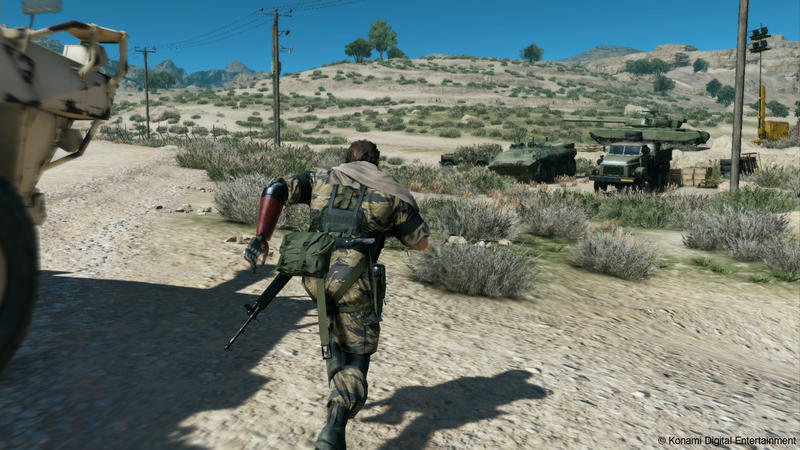 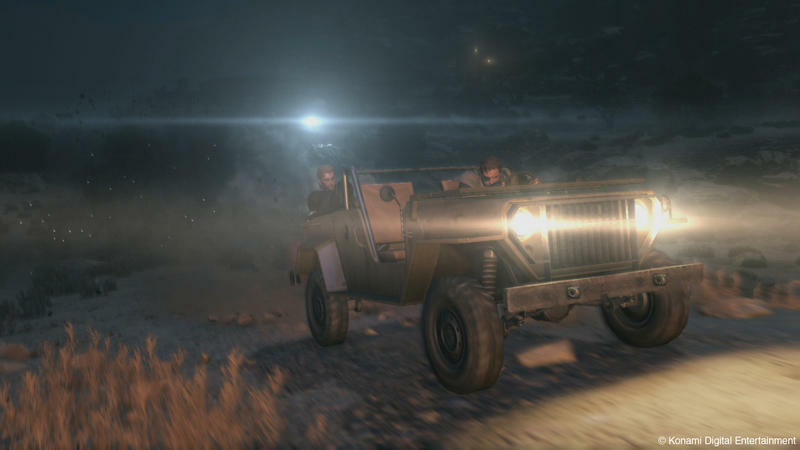 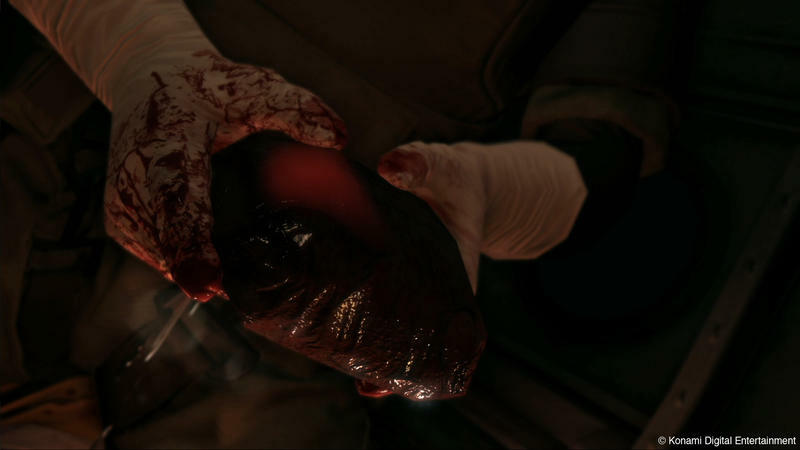 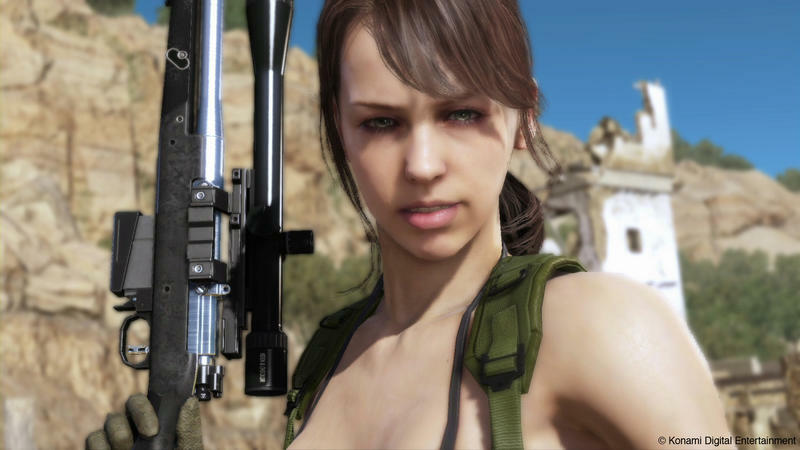 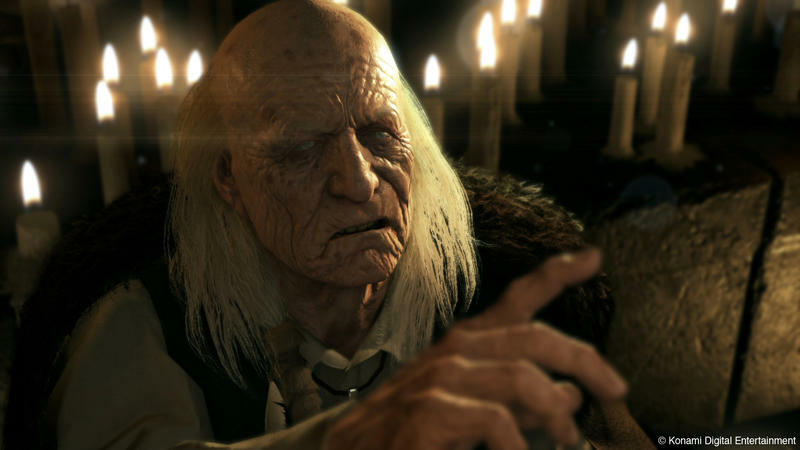 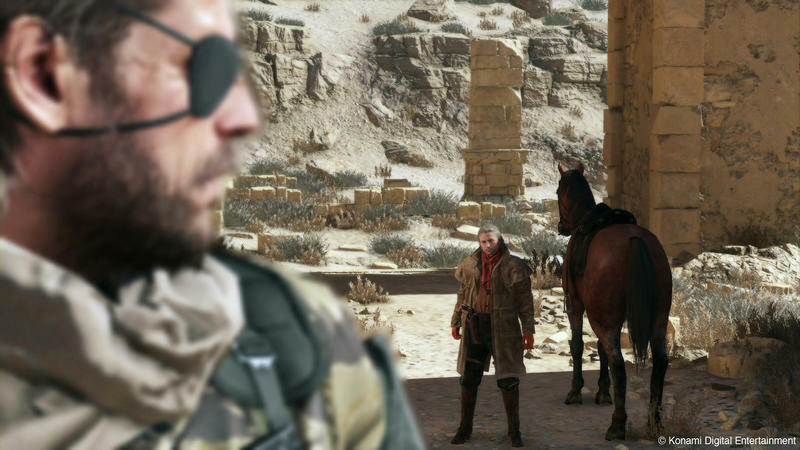 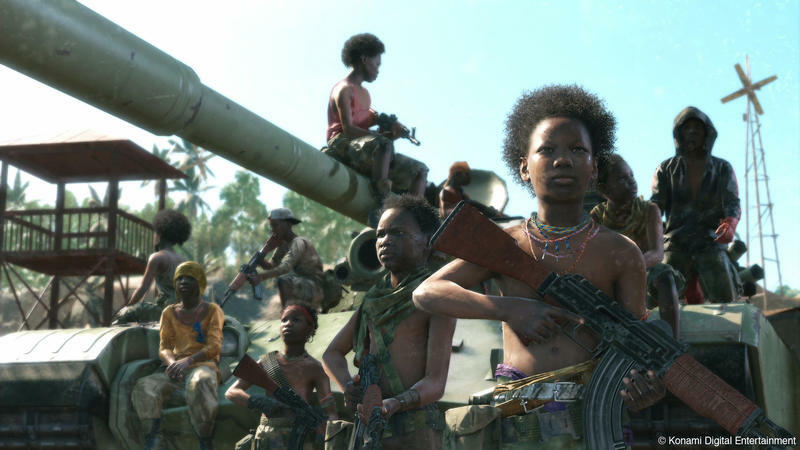 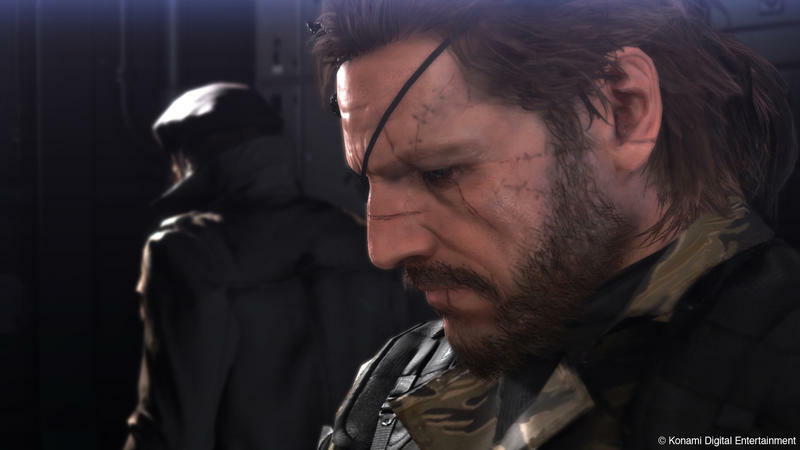 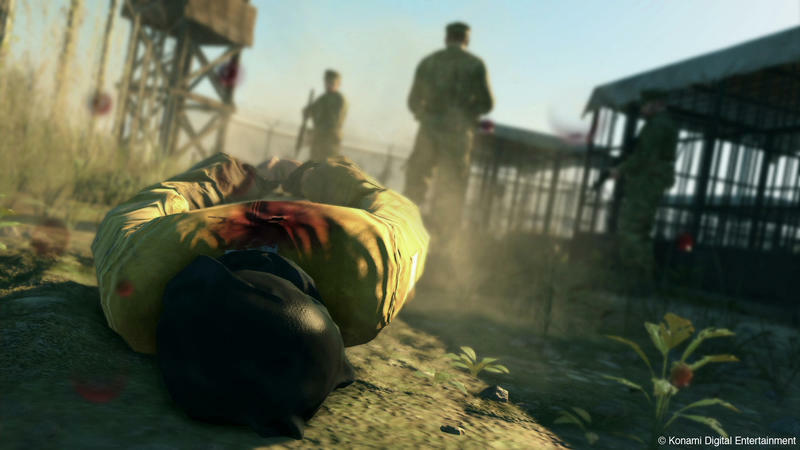 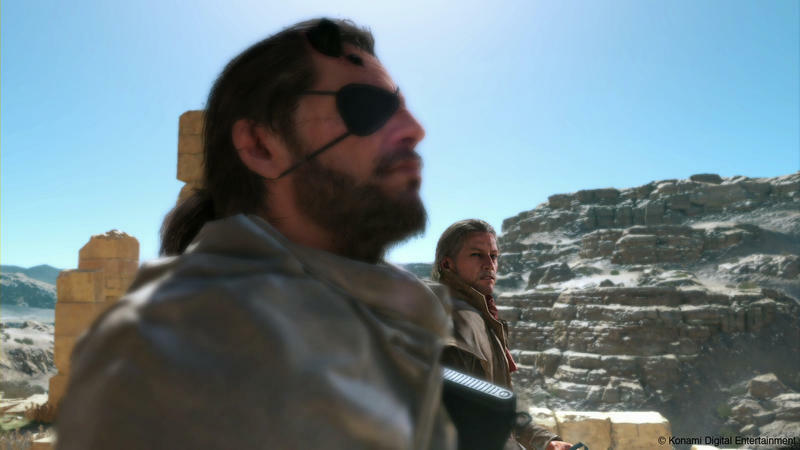 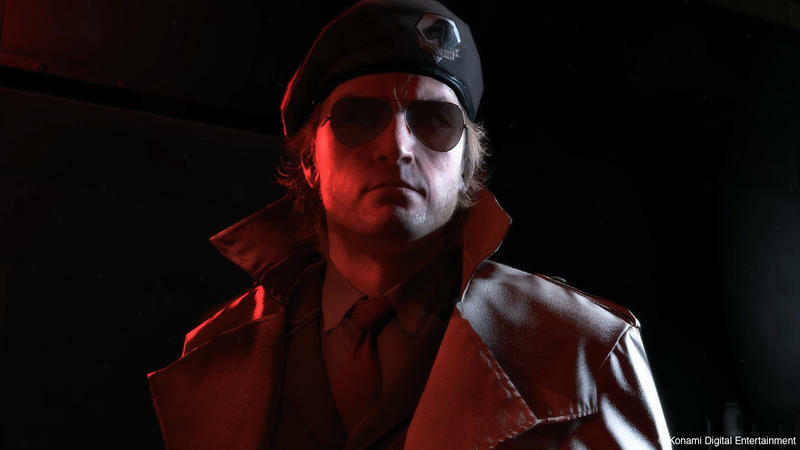 If Metal Gear Solid V: Ground Zeroes and Metal Gear Solid V: The Phantom Pain wind up on PC, it could be a huge blow for the next-gen consoles which are desperately trying to separate themselves from the PC market by scoring some high-end exclusives. 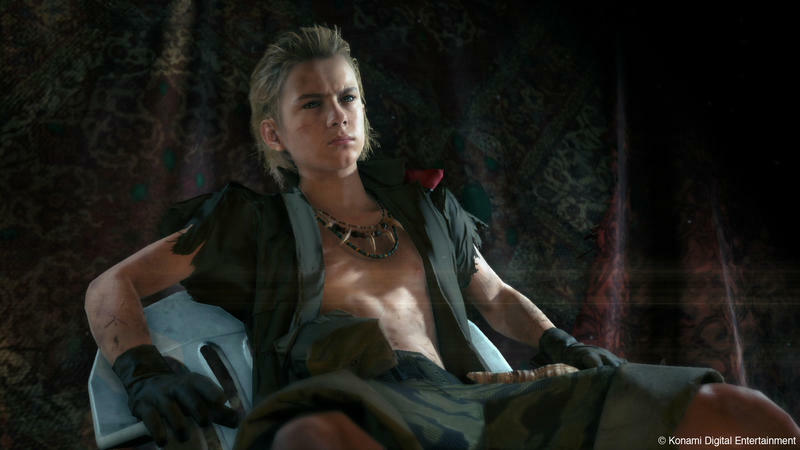 Heaven forbid they lose Final Fantasy XV and Kingdom Hearts III as well. 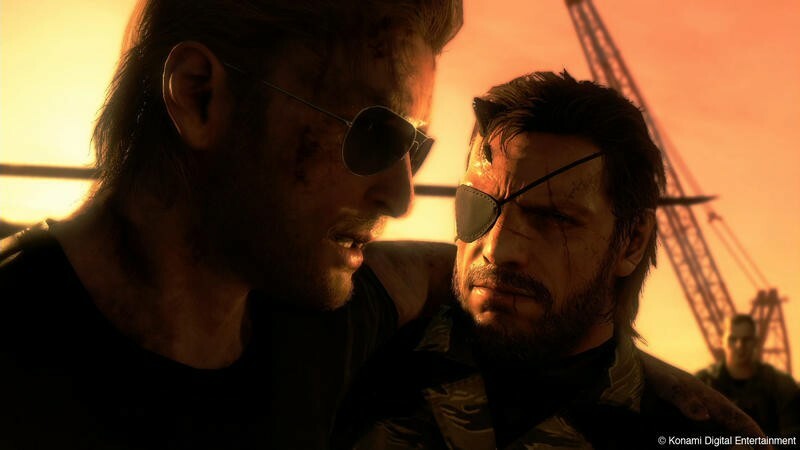 My guess is we’ll have to wait and see how many PlayStation 4s get sold in Japan before Konami makes that decision, but with the way consoles are slowly flowing out of style in Japan, I’d put money on this happening.